Helping companies unleash the power of technology through Web, Mobile Apps, and Cloud Services. 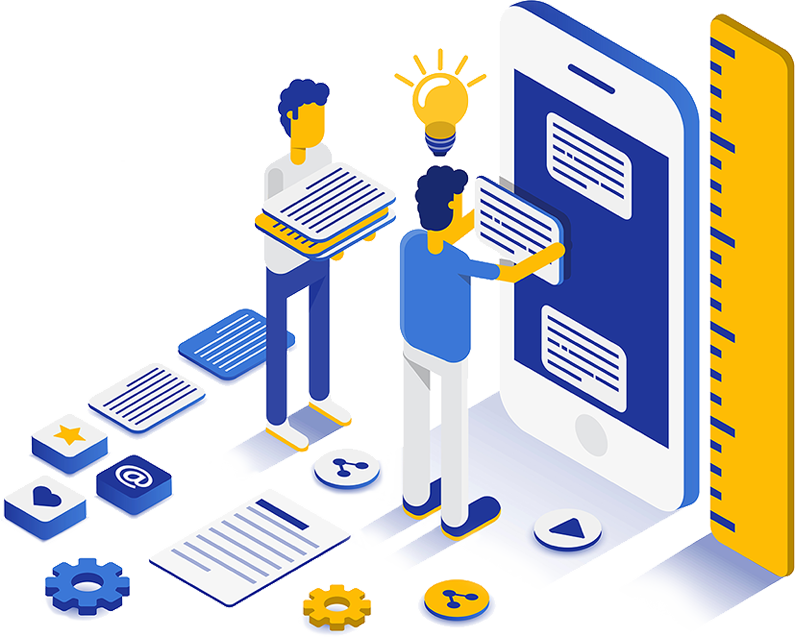 Creating intuitive iOS and Android mobile app experiences that become a natural extension of the user. Online strategies from scratch, or improvements to what you’ve already started. From branding to campaigns, we can manage it all. Massive VOLUMES of data in a VARIETY of nonstandard formats that are processed at a high VELOCITY. Frictionless scalability through seamless integrations with AWS, Azure, or Google Cloud. Graphic design combined with UI/UX that goes beyond aesthetics - but drives action. A system that allows us to predictably plan, execute, and grow successful digital products. We have done it all and our client success is something we love to brag about. With hundreds of projects under our belt, you can be sure that we can build your next big thing. TLink Golf is a technology leader in the golf market with their hardware and software offerings. NO Solutions worked with TLink on their hardware device (GPS Golf Watch), iOS / Android apps, and complex web infrastructure. TLink was looking for a team to help build and scale their products along with the infrastructure. 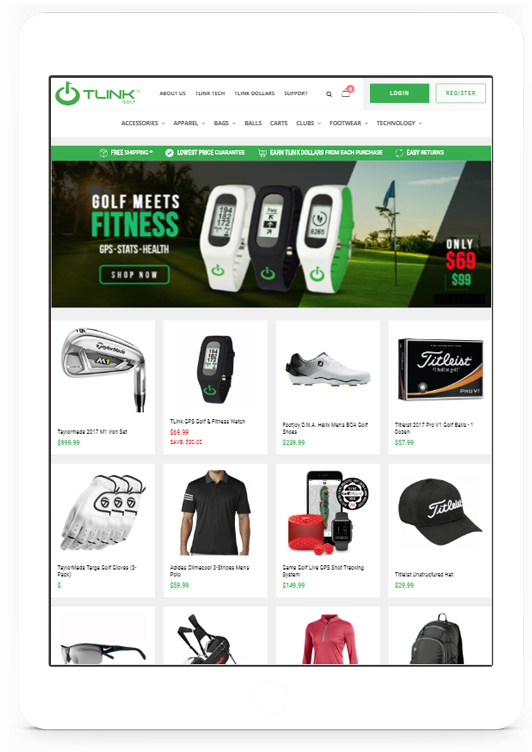 Their newest platform built by NO Solutions is TLink Events which is a full tournament software solution with a digital currency that can be redeemed on over 1300+ golf products. 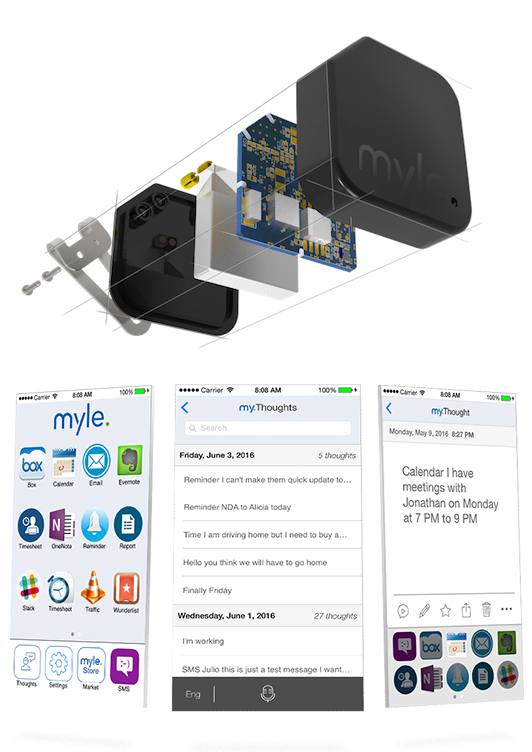 Myle is a next generation digital personal assistant that allows users to capture notes with without the need for a phone or computer. Notes can then later be organized by apps and integrations in the Myle app store to further process the collected data. We needed to assist with firmware development, app development, web integrations and managing the manufacturing of hardware. Myle has appeared on Dragons Den and successfully raised a kickstarter. 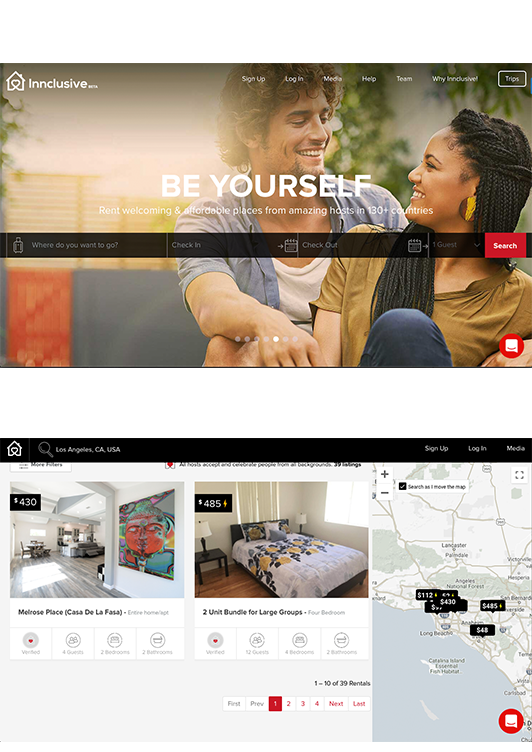 Innclusive is an AirBnB alternative focused on welcoming all guests without any racial profiling or discrimination which can be often found be an issue found with other hospitality services. 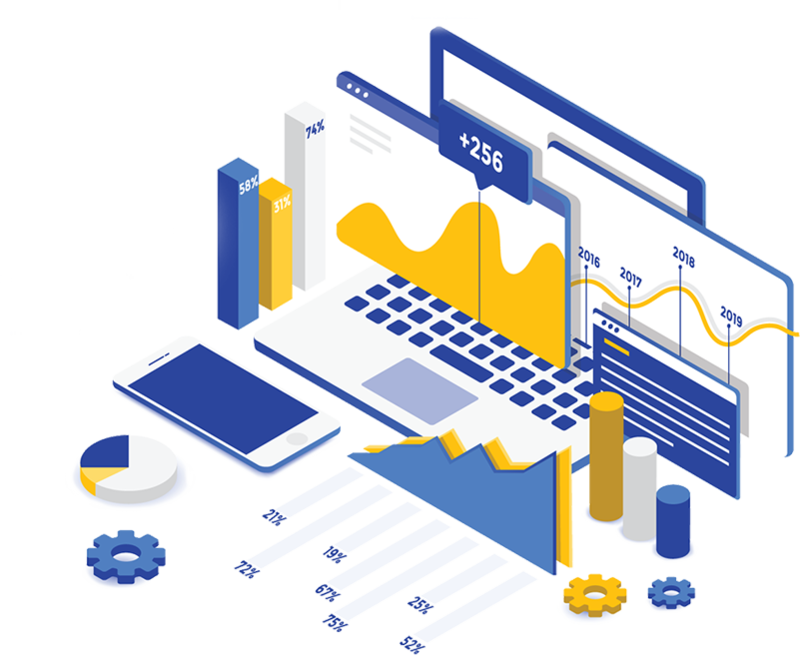 We needed to create a modern and welcoming user experience with the ability to scale the application for thousands of properties and options. 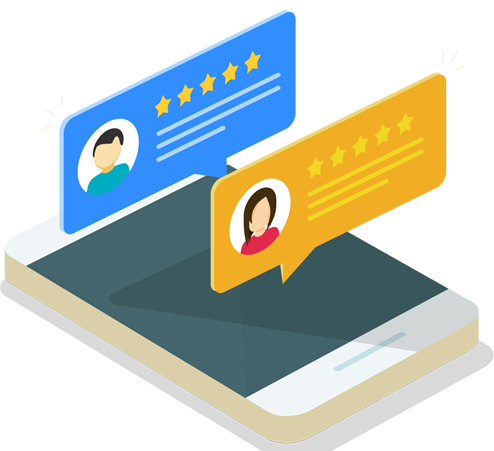 With many 3rd party integrations and ability to filter and search thousands of properties on the fly, Innclusive has received global media recognition for their efforts. 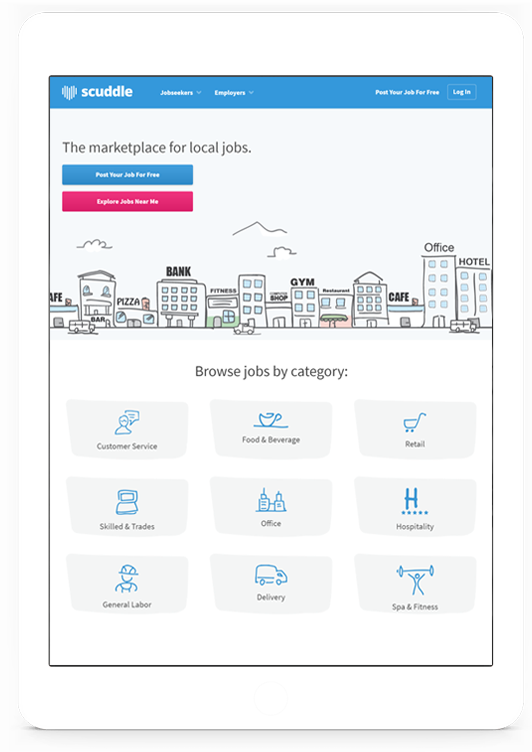 We developed the Scuddle project from scratch to be the marketplace for local jobs using Ruby on Rails technology. After few years, Scuddle pivoted to WRKR. 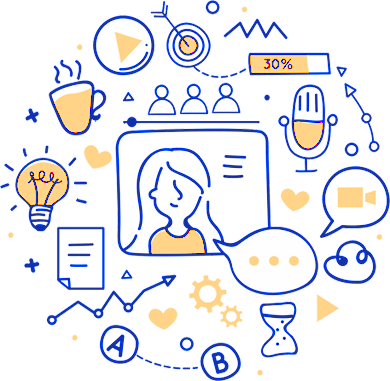 WRKR helps businesses meet customer demand while giving their employees the flexible schedule and wages they want. They are now featured in major cities such as San Francisco, LA, Seattle, and Chicago. 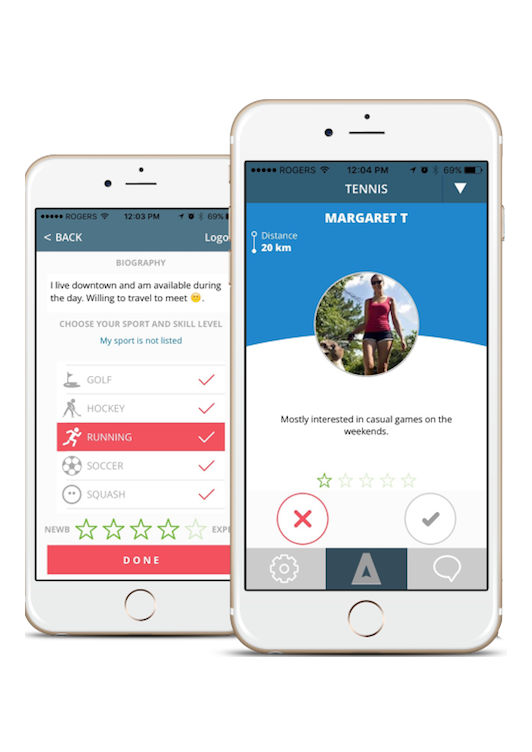 With the goal to be the "Tinder of sports", NO Solutions has helped the customer launch a real time location based system on iOS and Android that pairs players interested in playing certain sports together. The server side contains many complex features to compliment the REST API. - Project consulting by experts.